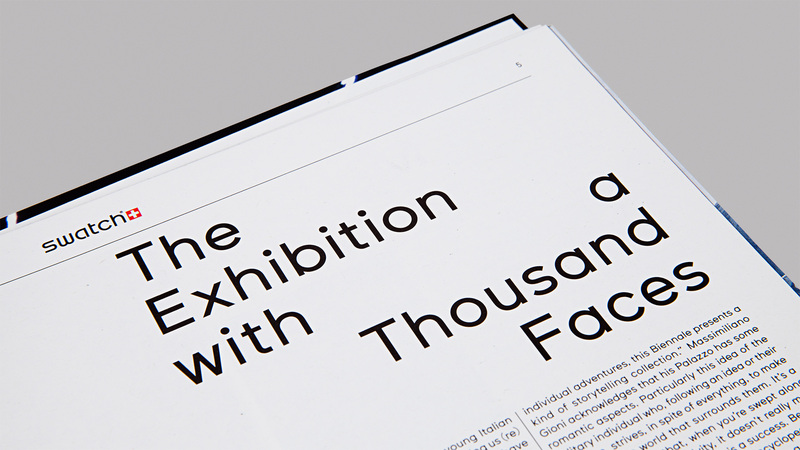 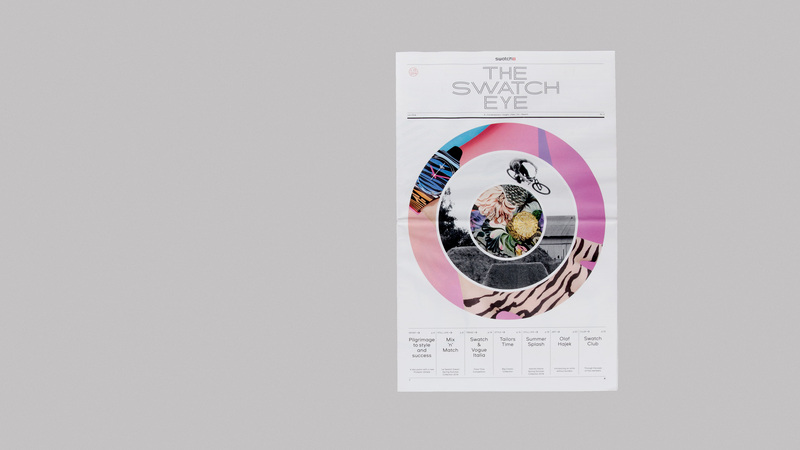 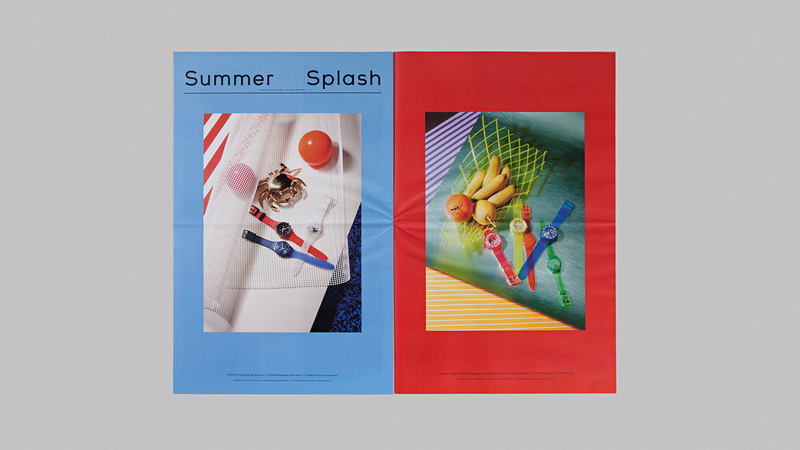 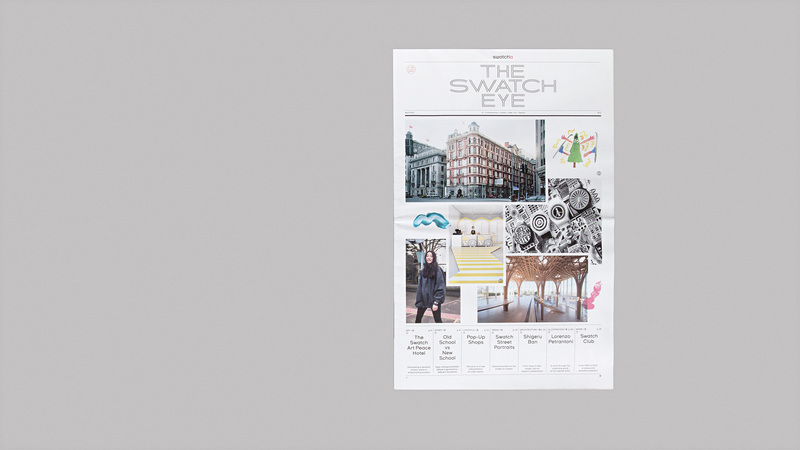 The Swatch Eye is an international biannual newspaper founded in 2013 in Switzerland by Swatch. 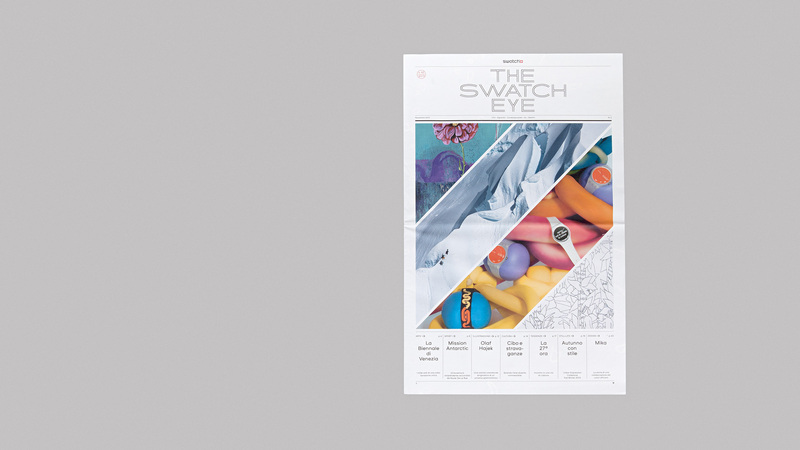 It explores the latest Swatch collections and the world of Swatch. 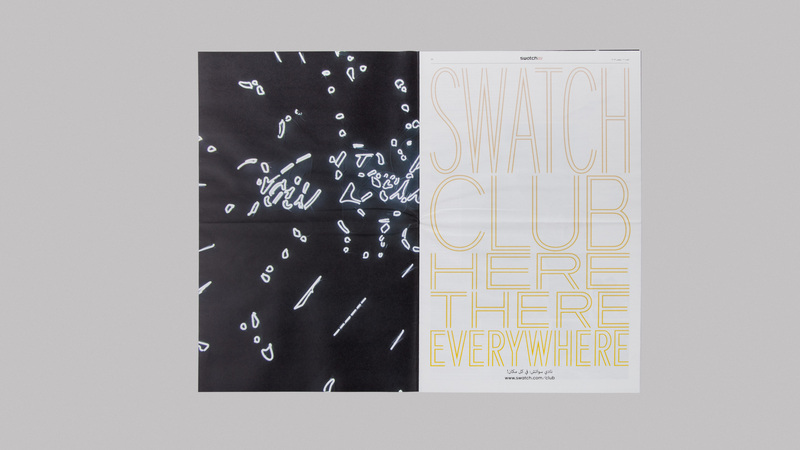 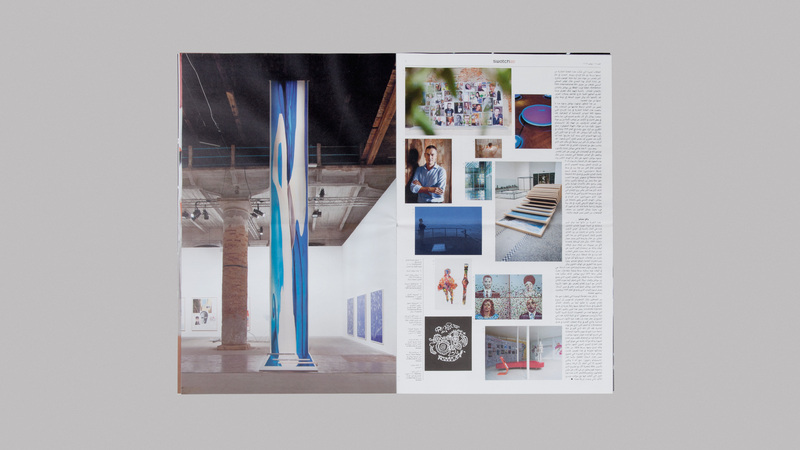 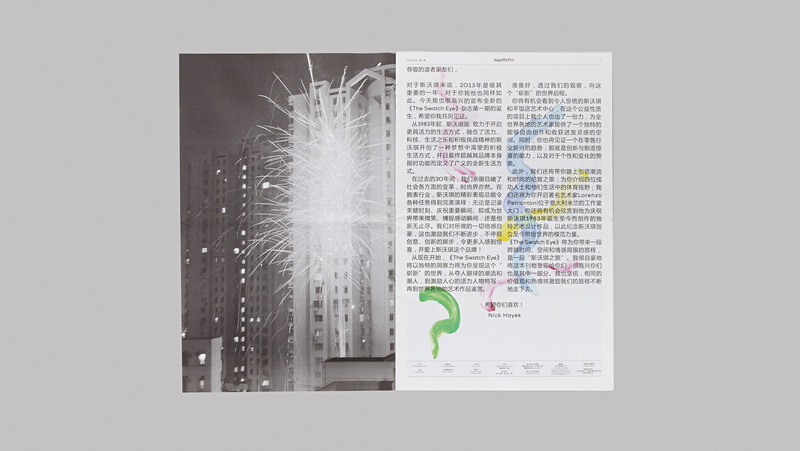 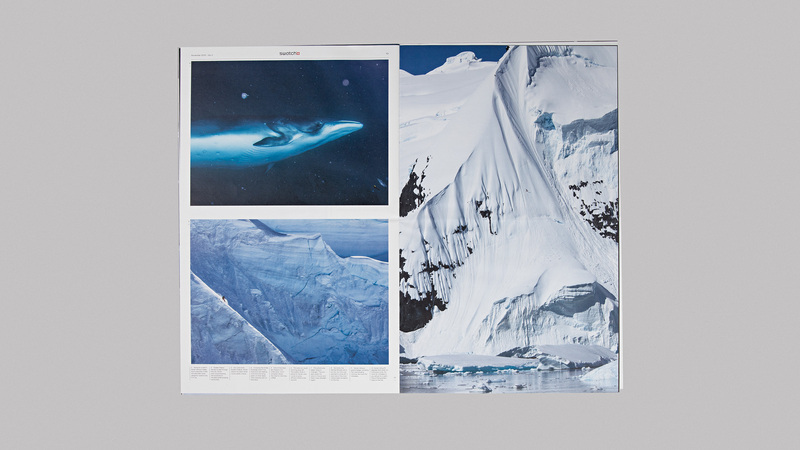 From 2013–2014 (issues 1–3), together with swiss designer Robert Huber, Aurèle Sack was responsible for the design of the newspaper.